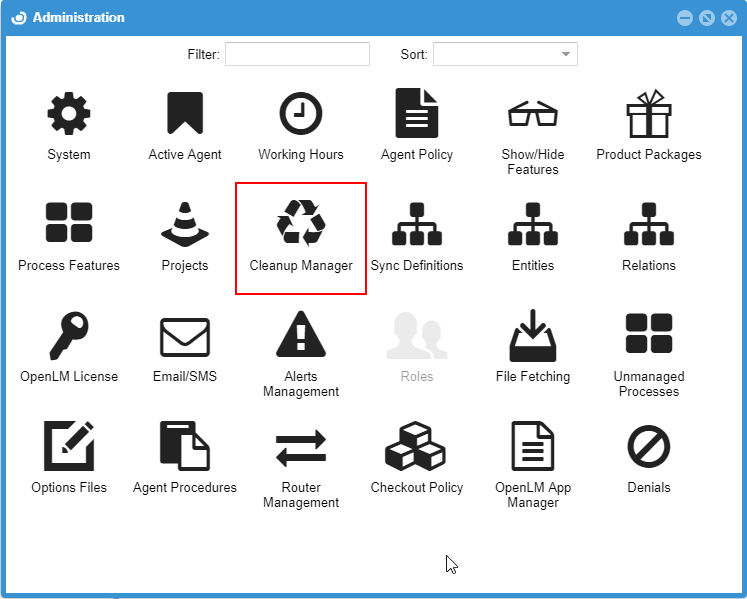 Cleanup Manager runs a background process that removes all entities from the OpenLM database deleting unwanted information. Such entities include groups and users that do not work in the organization or don’t use engineering licenses anymore. Cleanup Manager also allows removal of irrelevant usage data (history). You can select time range to purge old information from the database. History: This option erases irrelevant usage data. Select time range to purge old information from the database. Groups: Select ‘Groups’ to remove all group names that have not accumulated history usage in OpenLM. 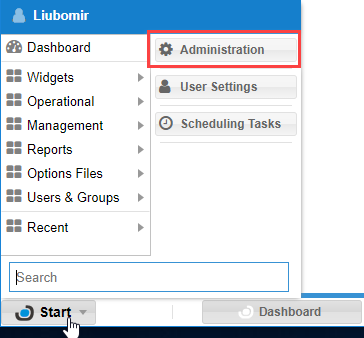 Users: Select this option to delete all unnecessary users that have not accumulated history usage in OpenLM. Users which have accumulated active usage history will not be removed from the database. Make sure to have a backup of your data before cleaning the history in order to avoid its accidental loss. – [All] to select groups from all creation sources. – LDAP Sync for groups created in LDAP Sync application. – Manual to choose groups that were created manually in OpenLM User Interface. – Options File to cleanup groups from the Options File. Press Yes to confirm initialization of cleanup process. License Usage – deletes users who were detected by OpenLM when they checked out a license. 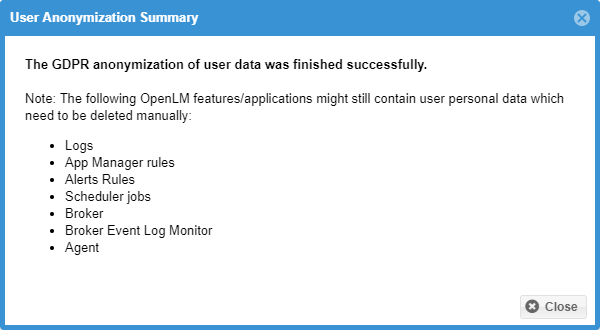 Manual – deletes users that were added manually in the OpenLM User Interface. Options File – deletes users that were created from the options file. Agent – deletes users that were added by the OpenLM Agent. Router – deletes users that were added by the OpenLM Router. 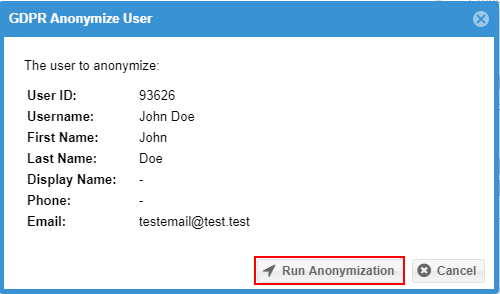 Read the message in User Anonymization Summary window and note that OpenLM applications/features might still contain personal data of users that will need to be deleted manually.